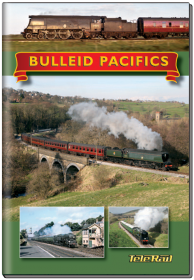 2017 was the 50th anniversary of the end of Southern steam when the famous Bulleid Pacifics were withdrawn from BR service. 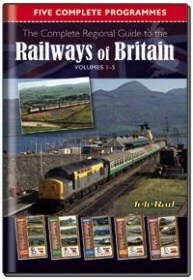 This prestigious archive series which features an important cross section of historic railway films, produced mainly from the very best footage shot by readers of Steam World back in the 1950s and 60s. 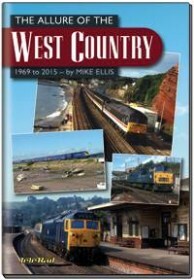 Mike Ellis has been travelling and photographing the Exeter to Penzance line for over 45 years and has seen a huge change in motive power from Warships, Westerns, Peaks, 31’s, 37’s,47’s, 50’s, HST’s, through to the 57’s,66’s, 67’s and also the Voyagers. With a shortage of available diesel multiple units over the last few years,diesel loco haulage has once again made a welcome appearance. This programme features all the main services operating around the UK in 2017. A cab ride – with plenty of time to enjoy the driver’s view and none of the responsibilities – is always a real privilege. Produced in real time, major locations are captioned without any distracting commentary. The remarkable story of Carnforth Station in North Lancashire, where part of the famous movie Brief Encounter was shot. How the station grew and declined, finally to be restored into a vibrant heritage centre and working station. 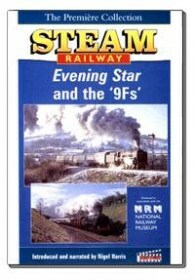 This ground breaking series was produced between 1989 and 1991, and is now of immense historic interest. 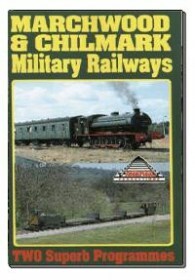 Now available as two bargain priced boxed sets each comprising five discs, this series will be of great value to model makers and anyone who lived through this period of immense change. 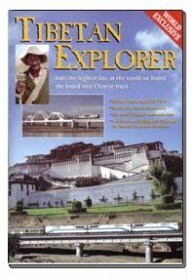 Filmed in the 1990s, every part of the country is thoroughly covered giving a complete picture of rail operations in each region. Intercity, regional railways, and freight operations in each area are highlighted. 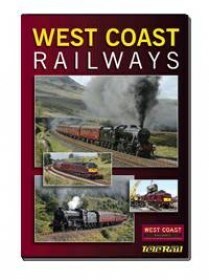 Also included are references to private steam railway sites. With so much variety of motive power and new flows it’s time to get serious about Rail Freight in the way that only Telerail can! 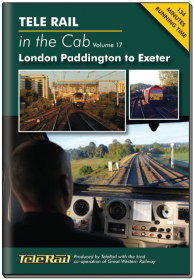 In these superb DVDs we take a close look at all types of operations from local passenger, steam and diesel charter trains, as well as freight flows and everyday passenger movements along the whole routes. 50 years ago nobody could have guessed that these locos would still be in front line service with several operating companies today. A close look at the UK's most prominent train hire company, which since 1998 has specialised in operating charter trains, along some of the UK’s most famous and scenic routes. 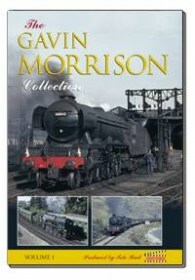 Gavin Morrison needs no introduction to most railfans, however few people realize that as well as producing many famous books of wonderful photos he is also a talented film cameraman. 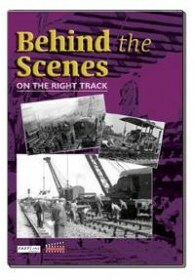 Using newly discovered archive film and lots of interviews this important new series sets out to tell the story of what life was like for the men who worked on the railway with steam, from cleaners to controllers and footplate crews mainly in their own words. Bang up-to-date this series takes a look at all the major freight players, complete with behind the scenes site visits, and interviews. 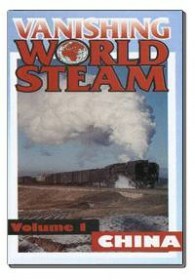 This wonderful series gives a real and thorough insight into the last countries where steam worked out its final days, with many titles concentrating on different areas of China. 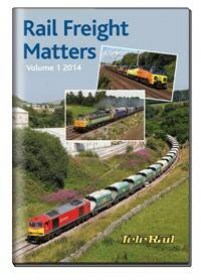 Produced for Model Rail the most influential UK railway modeling magazine all titles benefit from the expert guidance of Model Rail staff. 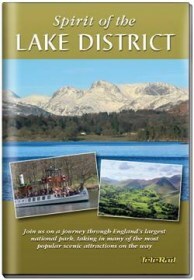 A new and thorough guide to the most interesting railway hot spots today. From the highest line in the world to the mountains of Europe there's wealth of inspirational views of trains in the landscape. 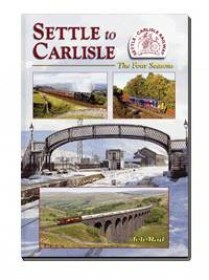 Based on the unique Fastline collection, these films were created originally by the Photographic Unit of the Chief Civil Engineer of the LNER in York, and his successors on British Railways. 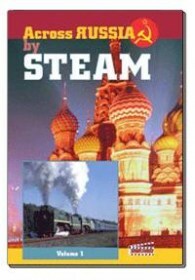 Ask most people what is the long distance train journey they would most like to undertake and the Trans Siberian is likely to be top of the list! This is a memorable experience at any time but with steam all the way is totally unique. A rare and extremely privileged chance to look at detail in the day to day operations and important work undertaken by some of the UKs military railways. 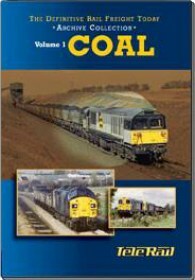 Introduced scripted and narrated by Nigel Harris these authorative titles give a fascinating insight into steam loco design and performance. 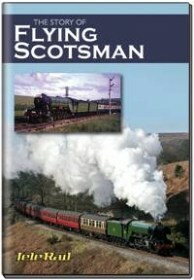 Flying Scotsman, Surely the most famous locomotive in the world. We take a look at the loco's History and also a look after it's recent overhaul. 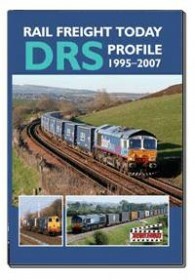 When the original Rail Freight Today series first appeared in 1989 it caused a sensation. 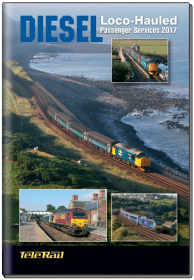 Never before – or since – has anyone looked in such detail at the rail freight scene. 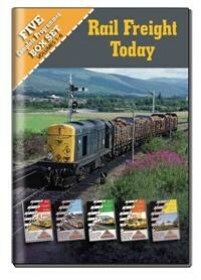 Based on our original material shot 20 years ago for the Rail Freight Today series, now re-edited in DVD quality with a brand new script from acknowledged rail freight expert Paul Shannon, this is a great way to look back at an era of enormous variety. 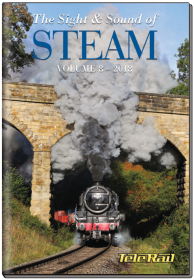 We’ve had lots of requests for this special DVD that features, without commentary, the crème de la crème of steam action. 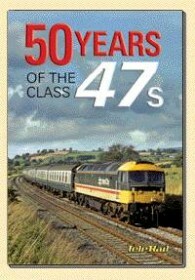 Railway Rarities contrasts early Modern Traction Classic archive of closed through routes and stations from the 1970’s and 80’s.. 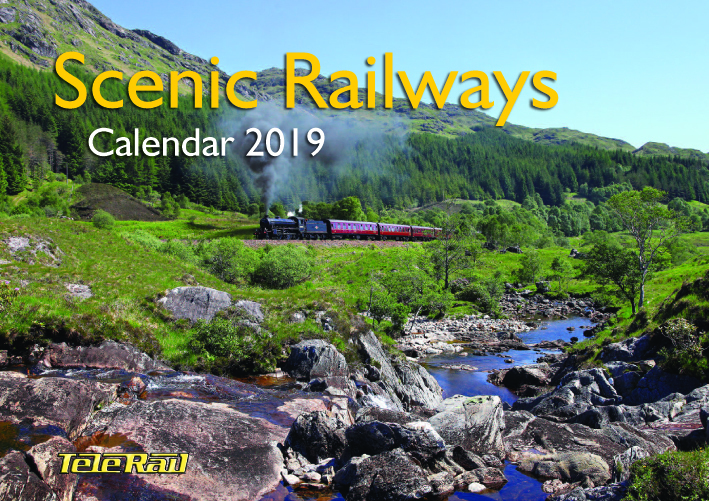 The Scenic Railways Calendar 2019 brings together some of the most stunning images taken by the acclaimed railway photographer Phil Metcalfe. 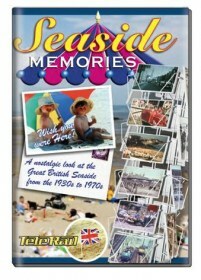 A warm and Poignant account of everyday events filmed by ordinary people – showing what life was really like and capturing the spirit of each decade. Home cine films form this unique collection through the 1930s, 40s,50s and 1960s.